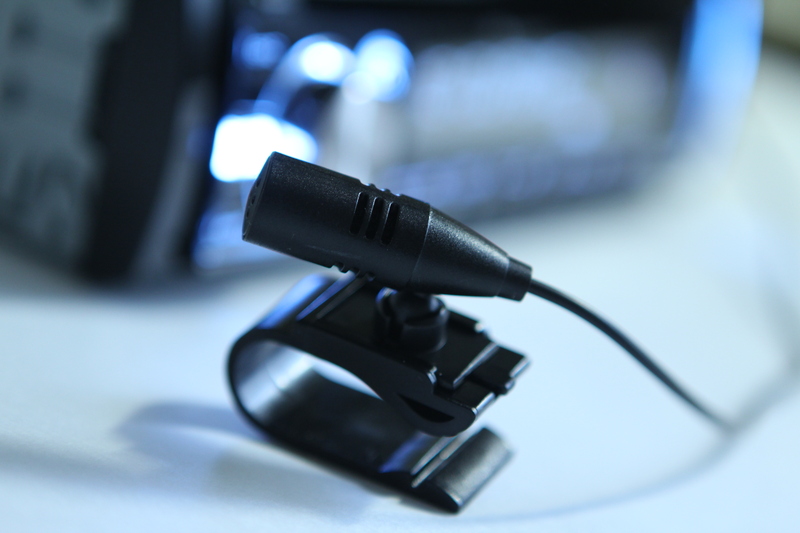 Take it to the road. 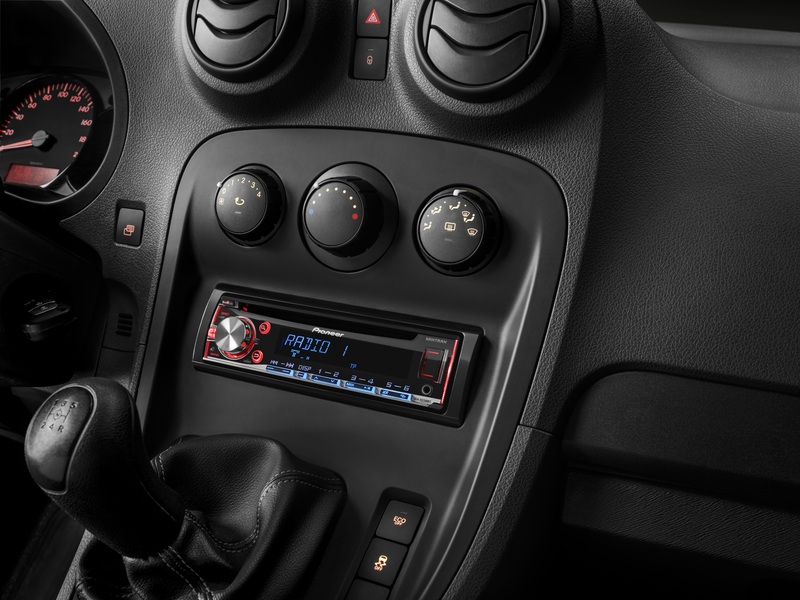 The DEH-X5700BT is your ultimate companion on the road. 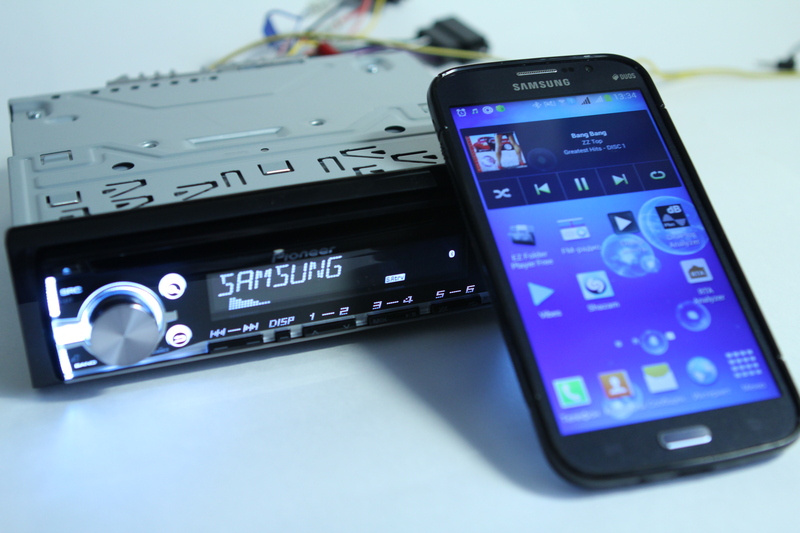 This car stereo lets you enjoy 4 x 50W of MOSFET power and crystal clear sound reproduction. 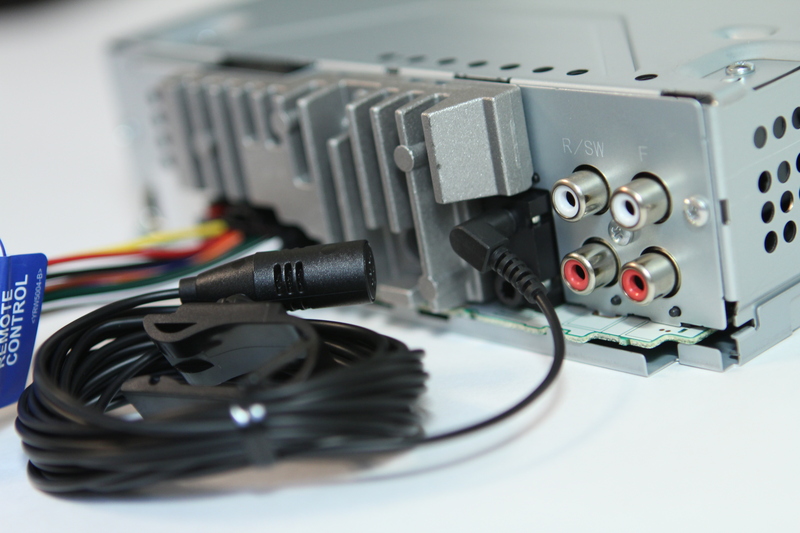 For even more power, you can hook up an extra amplifier or a subwoofer via the 2 RCA pre-outs. 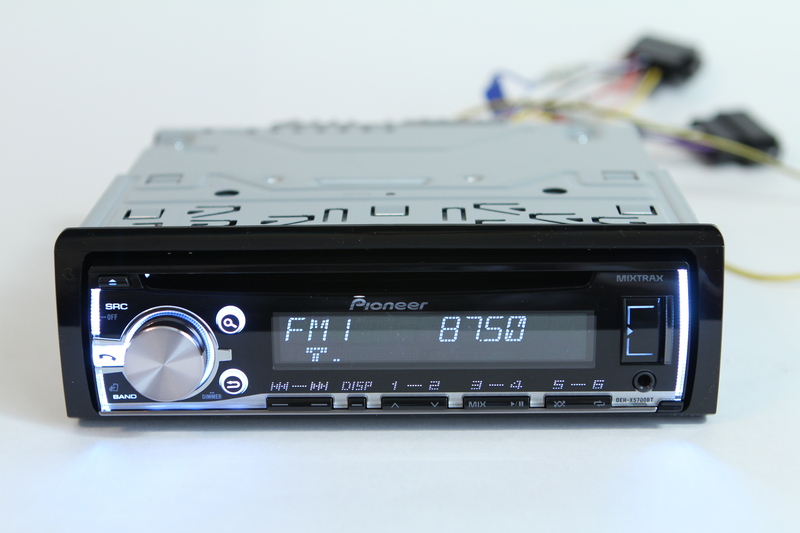 This car stereo lets you enjoy your music wirelessly via Bluetooth, listen to your favourite tracks from CDs, and tune into the D4Q FM radio. 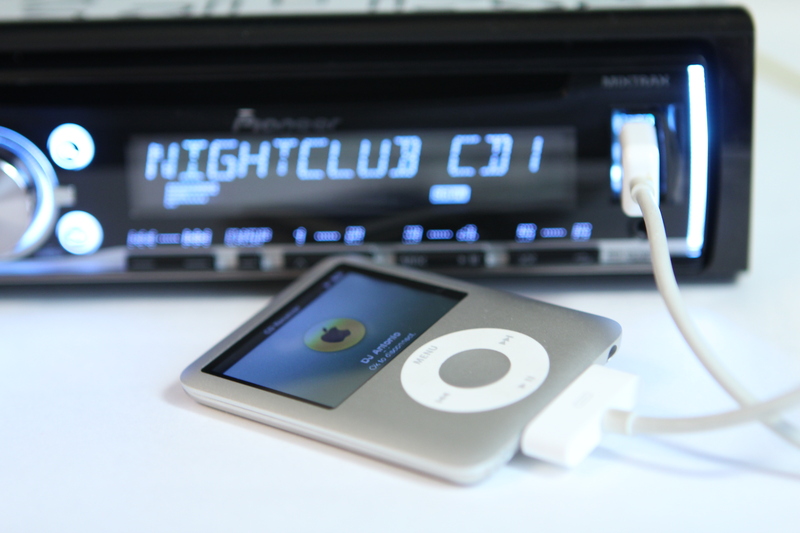 In addition, the DEH-X5700BT supports a wide range of digital sources, such as your iPod, iPhone or Android smartphone, via the front USB and Aux-In.